Looking for a relaxing holiday in China? 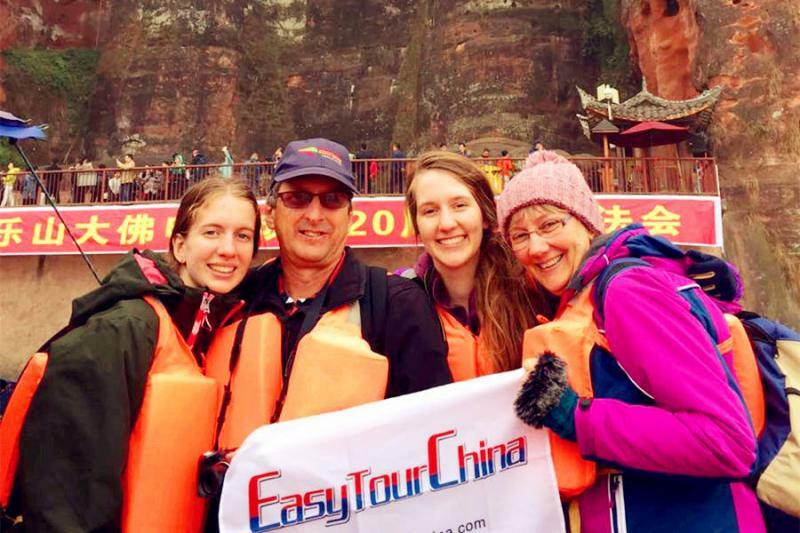 This 11-day trip lead you into some great destinations in China – Guilin, Yangshuo, Guangzhou, Wuyishan & Xiamen; it is a trip combined with sightseeing and culture experiences, also includes historical sites and outdoor activities like cruise or hiking. Upon arrival in Nanning, you will be met and transferred to your hotel by private car. Visit Qingxiu Mountain to enjoy the scenery and relax. 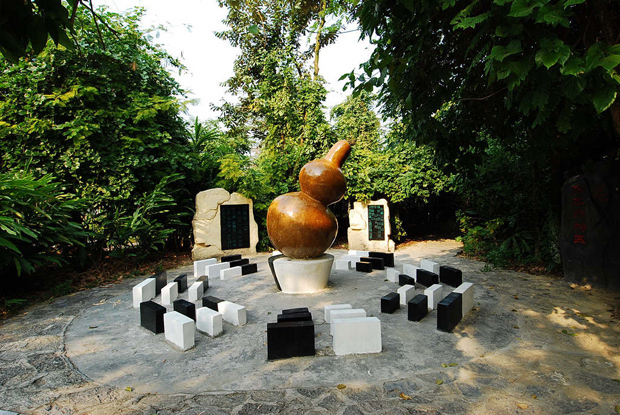 2 Day 2 Visit Guangxi Museum and Guangxi Medicinal Garden. After breakfast, visit Guangxi Museum, which is famous for the rich collection of ancient bronze drums. In the afternoon, visit Guangxi Medicinal Garden, which is one of the largest medicinal gardens in China. Take high speed train to Guilin in the morning. Transfer to the hotel. Visit the Reed Flute Cave, and stroll around the lakes at city downtown. 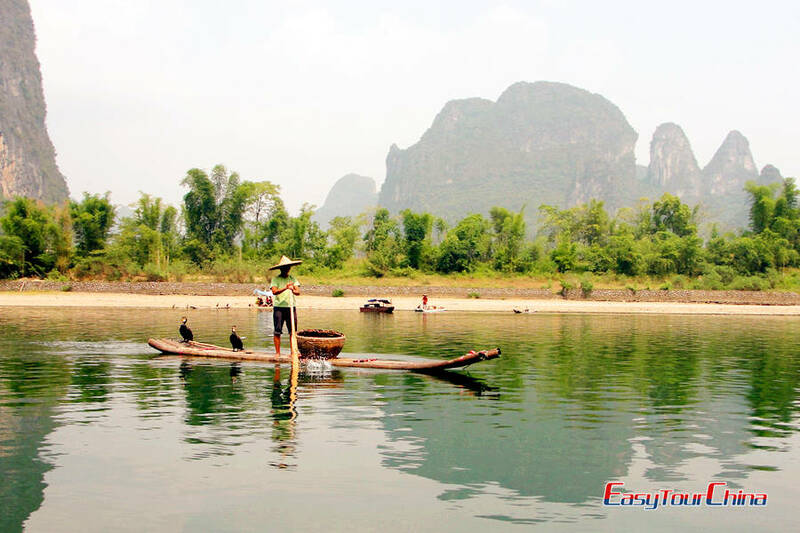 Transfer to take a 4-hour cruise on Li River, which is the highlight of sightseeing tour in Guilin. Disembark at the old town Yangshuo. Free exploration at the West Street. Optional Impression Sister Liu Sanjie show at night. Take private car (or cycling) to the countryside and see the stunning landscape and local farmer’s life. You option tp take a bamboo rafting down Yulong River (1 hours). After lunch, transfer to Guilin. En route, visit Shiwaitaoyuan Park, and Elephant Trunk Hill. After dinner, take high speed train to Guangzhou. After breakfast, visit Sun Yat-sen Memorial Hall, Ancestral Temple of the Chen Family, Xiguan old house, stroll at Shamian Island. Transfer to the airport and fly to Wuyishan. 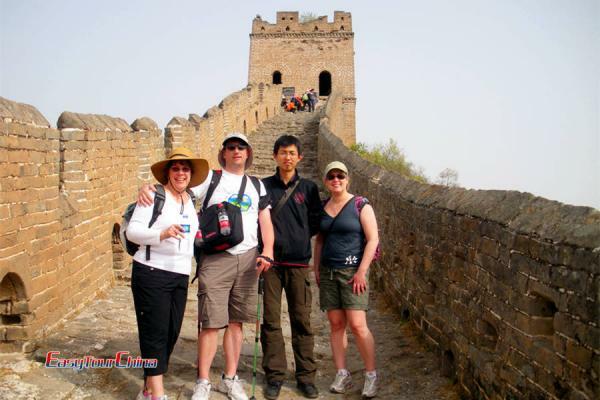 Transfer to visit Xiamei village to see the local featured residential houses. Drive to have a slow-paced walk up to Heavenly Tour Peak, and have a panoramic view of the mountain areas. Go bamboo rafting down Nine-bend River, you will sit in the rattan chair wrapped on the raft. 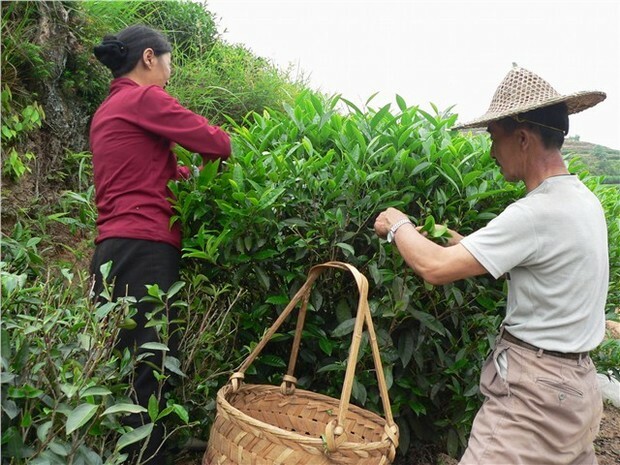 Then visit Wuyi Palace and taste Wuyi Rock Tea. Visit Roaring Tiger Rock, and other scenic sites. 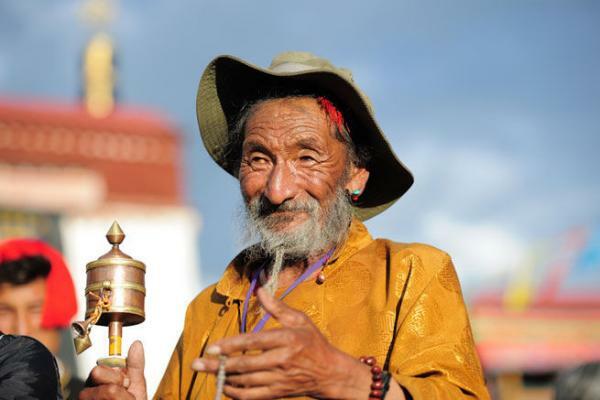 Then transfer to see the famous hundred-year-old Red Robe Tea Trees and Water Curtain Cave. Transfer to take an evening flight to Xiamen. 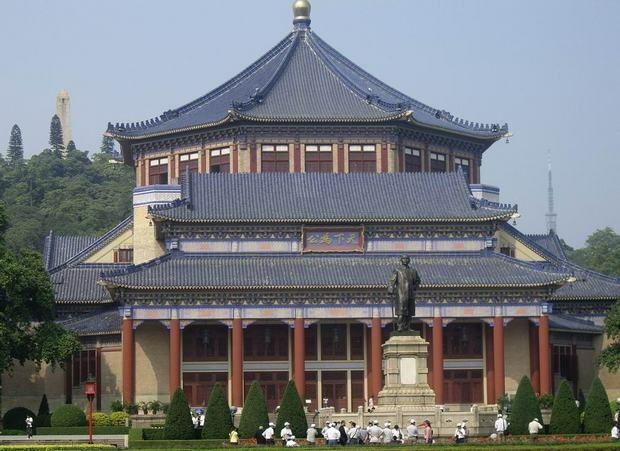 10 Day 10 Drive to Nanjing County, visit Hakka earth towers. 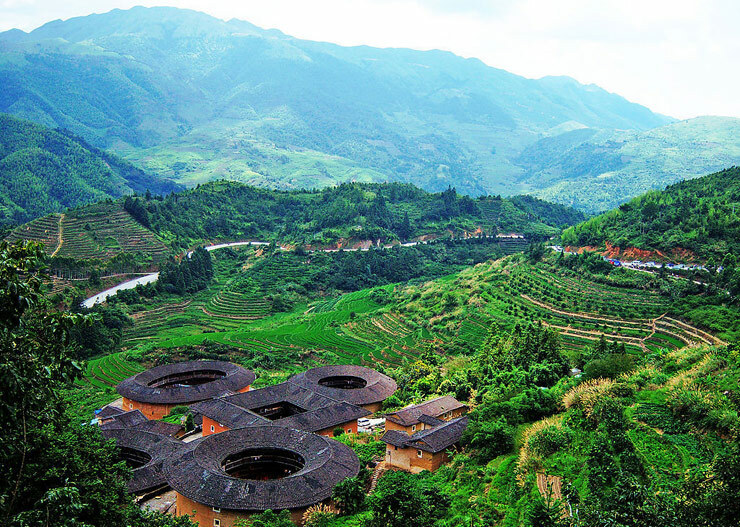 After breakfast, drive 3 hours to Nanjing County to visit Tianluokeng Earth Towers (Tulou), Yuchang Earth Tower, and Taxia Village. Transfer back to Xiamen. Visit Gulangyu Island including Shuzhuang Garden and Crag of Sunlight, then transfer to airport or train station to head for your next destination.